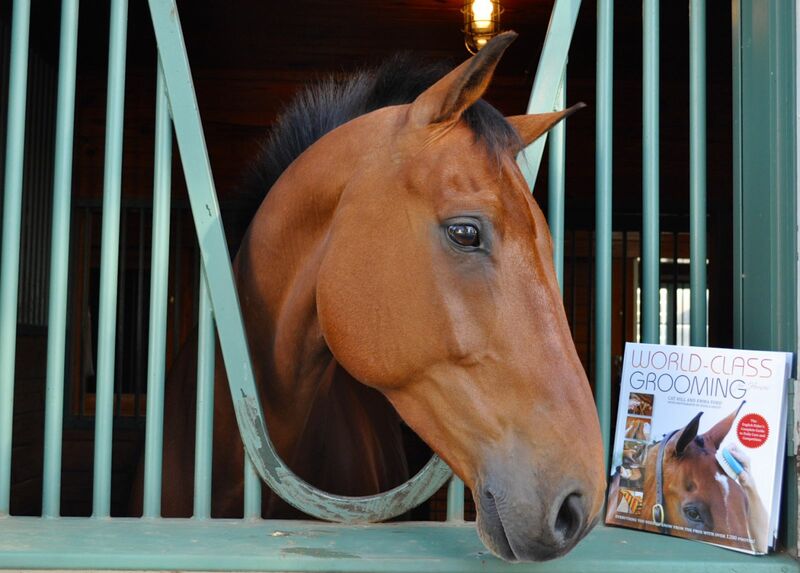 Dr. Beth Glosten is the author of THE RIDING DOCTOR. 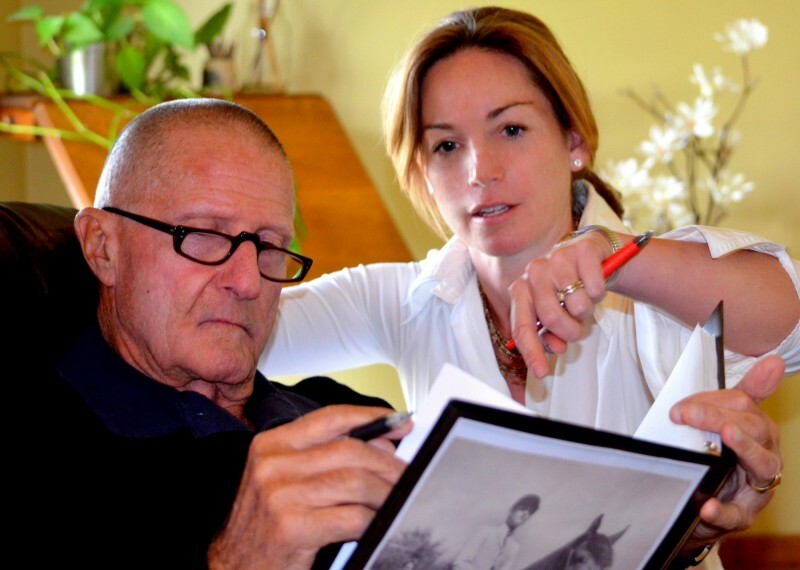 Dr. Beth Glosten no longer practices medicine but has turned her attention and precise knowledge of anatomy to riding (she’s a USDF bronze, silver, and gold medalist) and teaching riders, both in the saddle and on the ground (she’s also a licensed Pilates instructor). 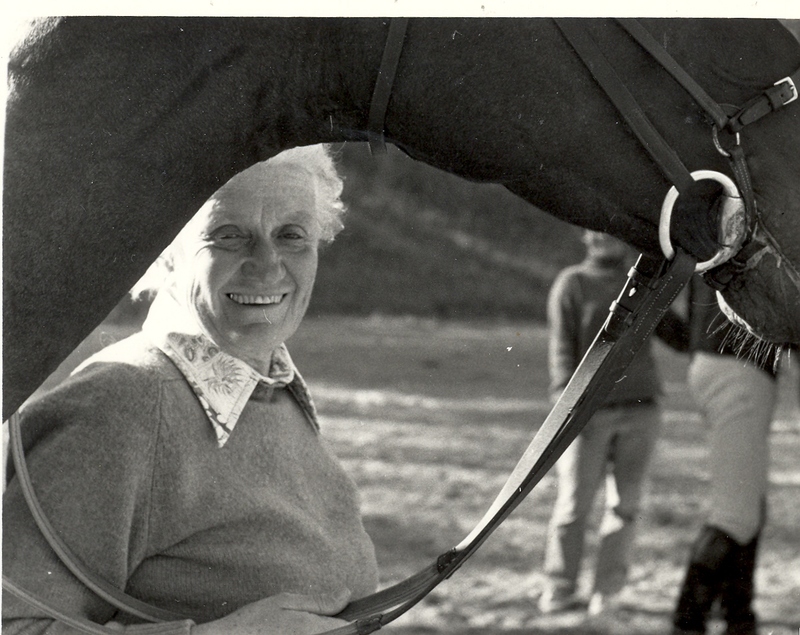 In her fabulous new book THE RIDING DOCTOR: A PRESCRIPTION FOR HEALTHY, BALANCED, BEAUTIFUL RIDING, NOW AND FOR YEARS TO COME, Dr. Glosten provides a remarkably clear look at what our bodies “do” on horseback. Here’s how she boils down the attainability of “feel” (it IS attainable! 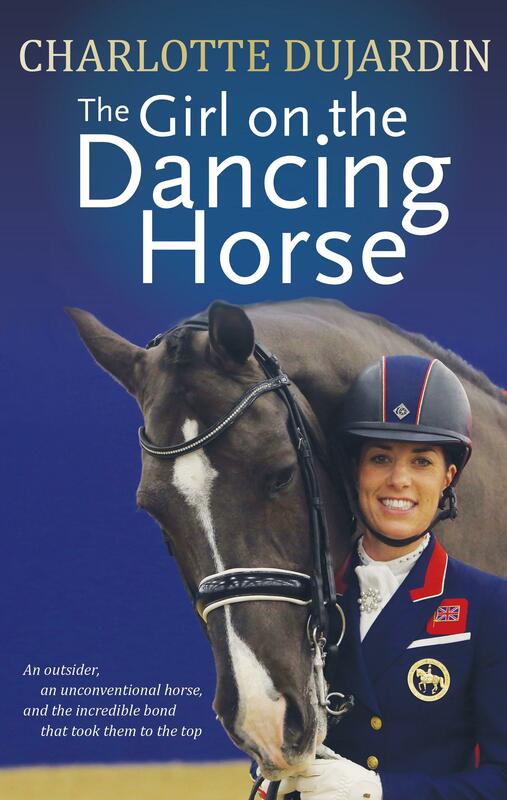 ), beginning with what she describes as “what moves and what shouldn’t move much” when you are riding at each gait. 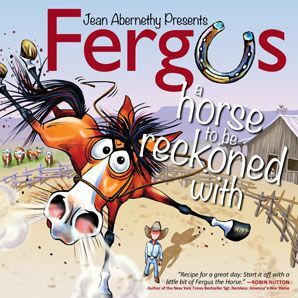 Consideration of how the horse moves opens the door to riding in harmony. 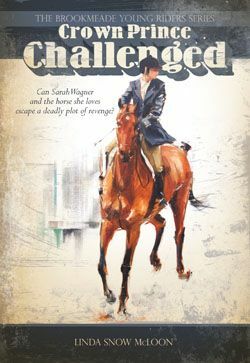 Without considering the character of the horse’s gaits, you have no basis from which to improve the horse’s way of going. 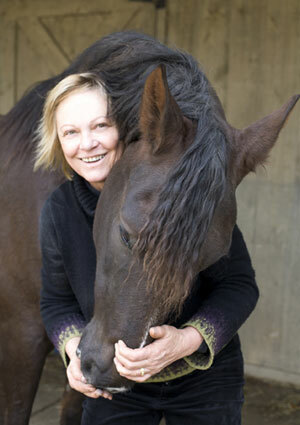 The horse’s character of movement is his raw material for you to work with. You must understand how you interact with this material before expecting it to change. 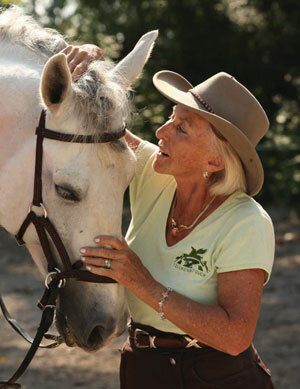 The ability to move in harmonious communication with your horse is the same as riding with “feel.” Some say feel is a skill you either have or you don’t: If you are lucky to be a rider with feel, you are admired. If, however, you are told you lack this skill, it seems you are doomed to a riding career of struggles. I strongly disagree with this sentiment. 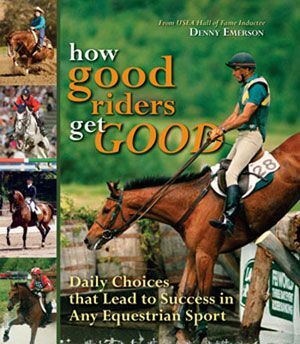 While some riders do seem to have a knack for moving naturally with their horse, I wholeheartedly believe you can develop feel in your riding if your position and balance are solid as guided by the Rider Fundamentals. 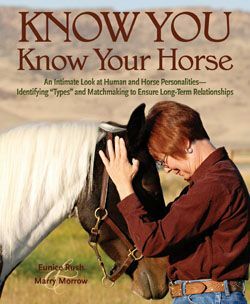 A rider with feel predicts and interacts with the horse’s movements and behaviors as if she can read the horse’s mind and body. 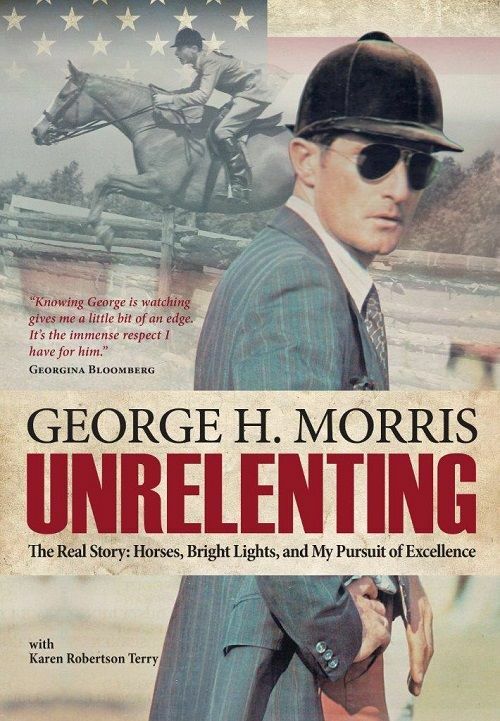 A rider with feel always appears with the horse despite challenges or evasions from the horse. This rider seems to always know just the right amount and timing of encouraging or correcting rein or leg aids, and seems to be sitting inside the horse, rather than on top. 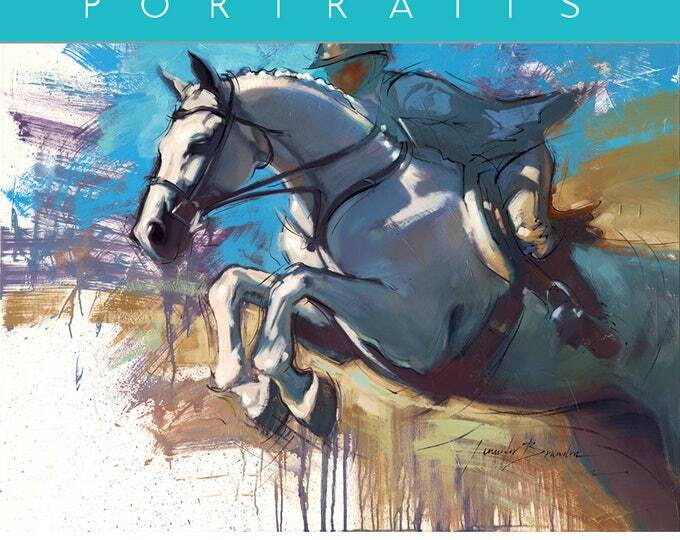 The resulting picture, to the uneducated eye, looks as if the rider is doing nothing (but we know otherwise!). Dr. Glosten on her mare “DG” at sitting trot: She keeps spine stability with her “abdominal seat belt” while her hip joints allow her legs to swing with the side-to-side movement of DG’s barrel. 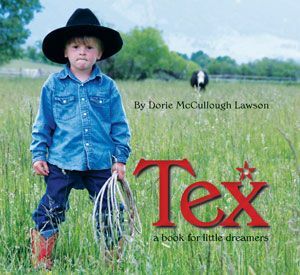 Young riders have a particular knack for feel. 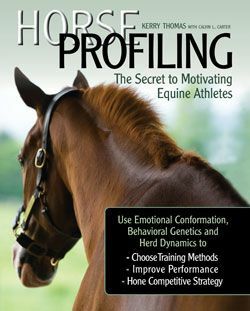 With relatively little guidance, a skilled young rider develops the ability to move with the horse and influence him in a positive way. This is not surprising, as learning new movement skills comes naturally at a young age. As we get older, it becomes harder and harder for the brain and body to learn new tasks and make logical choices for balance and coordination. It is not that we can’t learn something new; it just takes longer and requires a greater commitment. If you are an older rider and think you lack feel, don’t give up. I strongly believe it can be learned and developed. 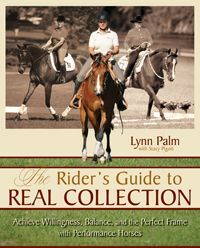 Learning and understanding your horse’s rhythm and movement at each gait, and how you, the rider, should move with them, puts you and your horse on the same page, and the door is open to ride with feel. 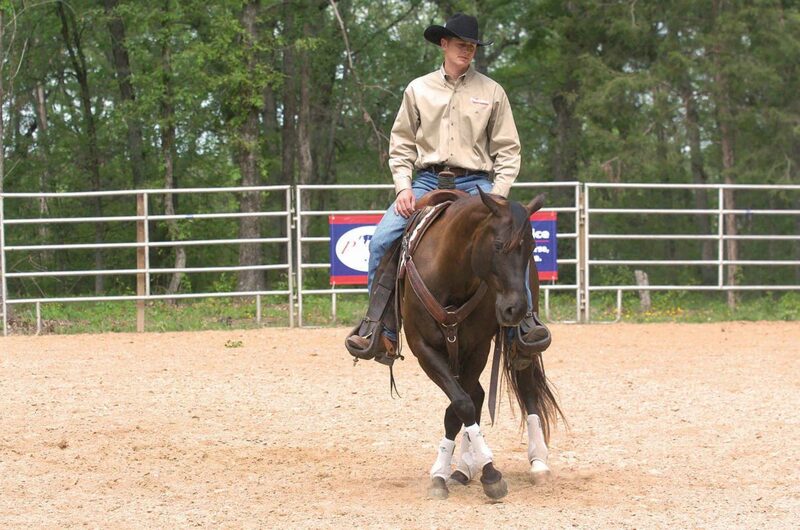 • Your shoulder and elbow joints move to stay with your horse’s head and neck. 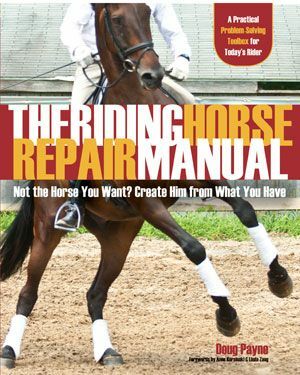 • Your legs alternately swing slightly in and out at the hip joint, staying with your horse’s rib cage as it rocks side to side with each step. • Your pelvis and spine move somewhat forward and back (but this is often exaggerated). The amount of movement of your pelvis when you ride a walking horse is similar to the amount of movement of your pelvis when you walk. • Your hands stay in a stable position. • Your legs stay stable underneath your body. • Your torso is in stable alignment, slightly inclined forward, while it moves up and forward over the pommel of the saddle, and then back down. • Your torso is in stable alignment. 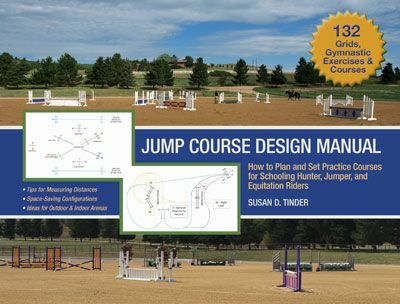 • Your hip joints allow the side-to-side swing of your legs with your horse’s barrel. • Your ankle joints move to absorb the up-and-down motion. 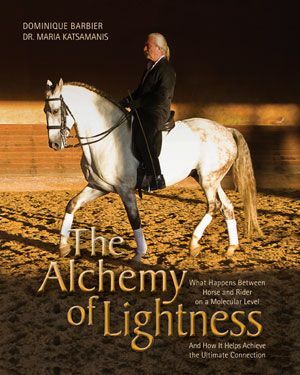 • Your arms follow the motion of your horse’s head and neck. • Your legs are stable. 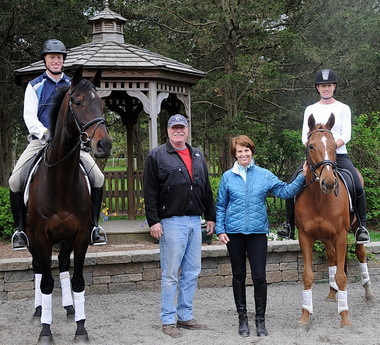 • Your hip joints allow the rolling back-to-front motion of your horse’s body, especially your inside hip joint. • Your torso stays in correct alignment, without excess rocking forward and back. 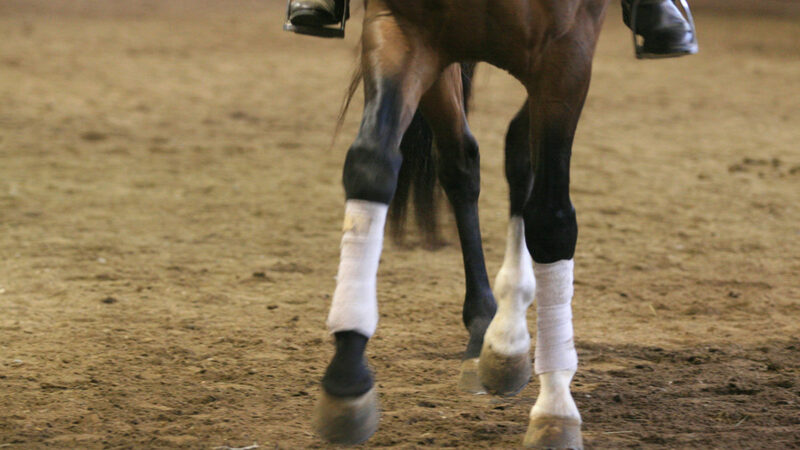 The more collected the canter, the less your torso rocks; it adopts a more up-and-down motion with your horse. 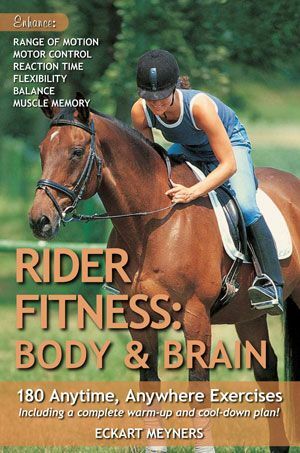 Learn more from Dr. Beth Glosten, plus get over 50 step-by-step exercises geared toward developing the riding skills we need to be balanced, effective, healthy riders, now and for years to come in THE RIDING DOCTOR, available now from the TSB online bookstore, where shipping in the US is FREE. 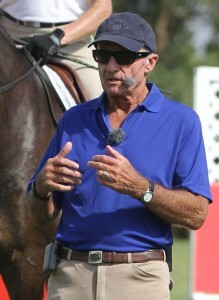 Working on the Canter with Buck Brannaman–Another 7 Clinics Sneak Peek Just Released! Let’s aim for a fluid, upward transition into the New Year, shall we? 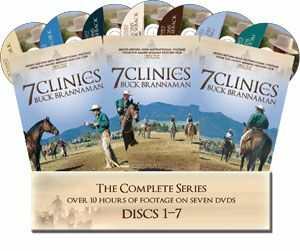 Check out this “Sneak Peek” from Disc 4 of the hit instructional DVD series 7 CLINICS WITH BUCK BRANNAMAN: Buck talks about the importance of knowing the pattern of your horse’s footfalls in all gaits, and how understanding where his feet are (and being able to “feel” what they’re doing), can help you achieve smooth canter transitions. Take advantage of our annual FOR ME SALE and get an additional 15% off your purchase! Check out sale details HERE and hurry! The FOR ME SALE ends tomorrow!